Brian Crosby currently leads TRAUB Capital, the private equity investment group within TRAUB, a leading specialized consumer and retail business development firm. In addition to sourcing new direct investment opportunities within the consumer and retail sectors for TRAUB, Brian is also involved in overseeing the growth equity investment in Knot Standard, a men’s bespoke suit company. 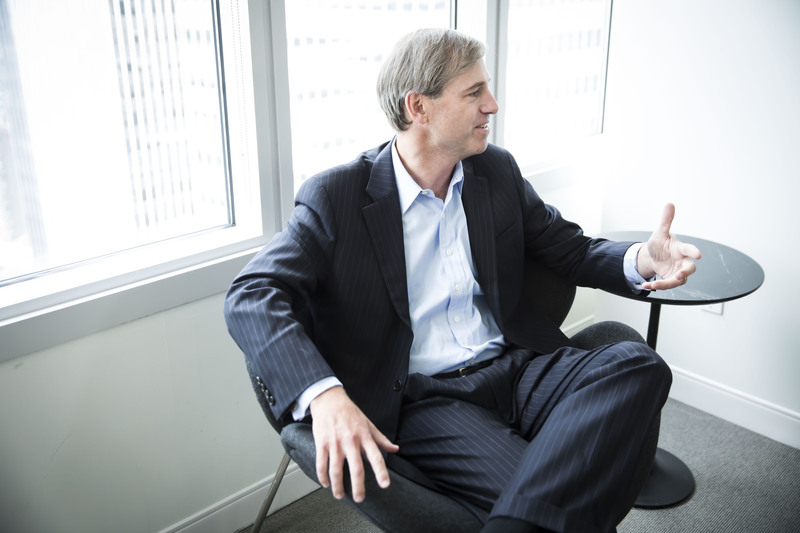 Brian has been a private equity investor at several leading firms over the past 20 years. In 2014, Brian joined Sycamore Partners, a consumer and retail private equity firm, to develop the firm’s middle market investment effort. Before joining Sycamore Partners, Brian successfully and proprietarily sourced, financed and closed the acquisitions of two consumer companies as an independent sponsor. Previously, Brian was a Partner at Falconhead Capital, a private equity firm focused on the consumer sector. During his ten-year tenure, Brian was responsible for the sourcing, transacting and post-closing monitoring of the portfolio companies. Given the investments in middle market businesses, he was highly engaged with management in operating and building the portfolio companies. Previously, Brian worked at Icahn Associates, Carl Icahn’s private group, investing in leveraged buyout, distressed, and public equity opportunities. Brian began his investment career as an Associate at Kohlberg & Company, a $5 billion private equity firm, performing growth equity and leveraged buyouts. Brian previously served on the boards of Competitor Group, Inc., Rita’s, Extreme Fitness Inc., The Golf Warehouse and MTN telecom service provider. In addition, he is currently a Board Director of Blue Star Media, a consumer media and entertainment operator. Brian received a Bachelor of Arts degree in History at Princeton University and later attended the Harvard Graduate School of Business where he received his MBA.